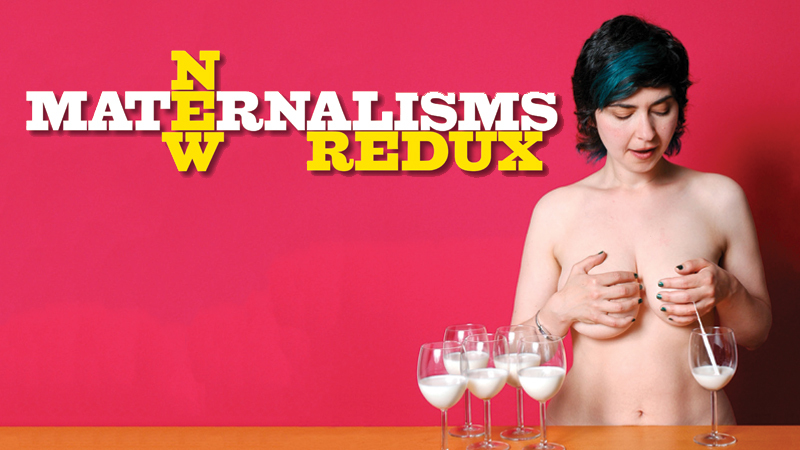 New Maternalisms Redux is the third and last in the New Maternalisms exhibition series (following Toronto 2012 and Santiago 2014). It features five artists drawn from the first two exhibitions: Lenka Clayton, Jess Dobkin, Alejandra Herrera, Courtney Kessel, & Jill Miller. The work of these artists represents a spectrum of experience; it includes queer and straight identified mothers, single and partnered mothers, mothers of differently abled children, mothers of twins and singletons, and a represents range of race/class/economic privilege. This range of positionalities inflects the performance and project-based work presented here -- work that investigates the maternal iteratively, as a political and affective force. Considered individually and together, these works engage with one another and the public, drawing the community into important conversations around what it means to mother, as a non-reductive, thinking-feeling and political practice, today. A three-day colloquium, Mapping the Maternal: Art, Ethics, and the Anthropocene, is being held in conjunction with the exhibition, with participants drawn from the most prominent voices on feminist art and the maternal today. The keynote presentation is being delivered by internationally recognized feminist theorist and art historian, Dr. Griselda Pollock. This colloquium, open to the public, brings crucial thinking on the anthropocene and anthropogenic climate change together with thinking on the maternal as metaphor, practice, and politics. Accompanying the exhibition there will be a film screening at Edmonton’s Metro Cinema at the Garneau Theater (3:30 pm on May 13th). The screening features two shorts, Sheena Wilson’s PetroMama and Gina Miller’s Family Tissues, and a full-length screening of Irene Lusztig’s award-winning The Motherhood Archives. 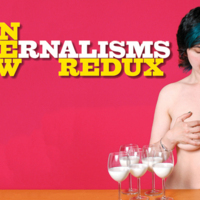 “New Maternalisms: Redux,” Artist Parent Index , accessed April 22, 2019, http://www.artistparentindex.com/items/show/161.